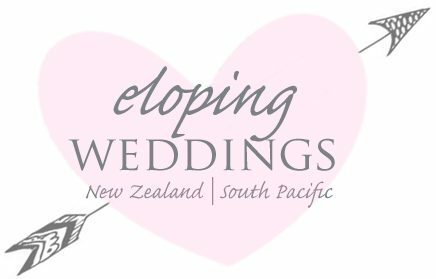 Booking your Eloping wedding in New Zealand is easy! 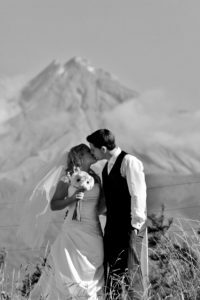 Eloping New Zealand makes getting legally married super easy! To book your day with Eloping Weddings we simply need your date, the area in New Zealand you would like to get married and a deposit to hold your date with our suppliers. It’s really that simple. We are a registered New Zealand company so you can be sure we are legitimate wedding planners with a lot of experience both in planning, locations, photo and video to ensure you enjoy the perfect day. Here is a list of areas we arrange weddings. If you need help choosing a destination we can help. We are experts in the New Zealand wedding industry and can help find you the best venue to suit your personalities and creative ideas. If you contact us with a date you want to marry in New Zealand, we can check to make sure all our suppliers are available. For our clients, everything is already done. You can have as much or as little input as you wish. I packages are based around making as easy as possible to get married in New Zealand. Using Eloping Weddings Limited for your New Zealand wedding takes the stress away from your planning. Arranging your photography and video is easy. 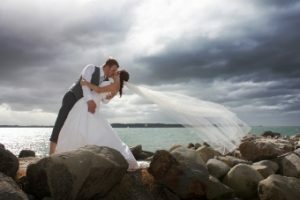 We are professional photographers and videographers with years of experience in all areas of New Zealand. For quality bouquets and button holes we have sourced the very best and reliable florists to ensure your flowers are fresh, beautiful and all you ever dreamed of. We also have a large variety of New Zealand registered marriage celebrants for you to chose from. Finding the right marriage celebrant is crucial to enjoying your vows. We want you relaxed and enjoying your self as naturally as possible. When it comes to booking your accommodation, we have all ready sampled all the best hotels and accommodation to choose from so we can match you with the best hotel for your budget. If you are wanting a heli-wedding or mountain top photography shoot, we have contracted the best and most cost effective helicopter companies for your convenience throughout the country. No matter what you want included into your wedding, we have the best and most professional people on standby. With our packages we aim to keep the cost as low as possible. We have to charge GST (Goods and Service tax) which is 15% and standard across New Zealand but don’t shoot the messenger, this is mandatory NZ Tax and remember, you will still save money as tipping is not customary.